Marine Corps Air Station Futenma, located in Ginowan City on the Japanese Island of Okinawa, is home to three thousand Marines and two squadrons of MV-22 tilt rotor aircraft. This package includes almost everything needed to bring Futenma to life. Included units are VMM-262 & VMM-265 on the JYAI MV-22 model and Futenma H&HS flight on the DWAI Citation II model. Please see the scenery installation section for a short list of object libraries needed to complete installation. v1.1: New FDE to fix landing issues at low framerates. Marine Corps Air Station Camp Pendleton is home to more than 180 helicopters belonging primarily to Marine Aircraft Group 39. This project includes scenery for the main airfield, Pendleton HOLF, MCOLF Red Beach and the LHD pad as well as two squadrons of MV-22Bs. Both FS9 and FSX native version of the scenery are included. Repaints for the 4x C295W operated by the Saudi Ministry of the Interior (General Security Aviation Command) based at Jeddah (Prince Abdullah Air Base) (OEJN) for Red Sea operations and Dhahran (King Abdullah Aziz Air Base) (OEDR) for Persian Gulf operations. This FS9 package contains textures and flightplans for the Miljan Korac C295W model. Repaints of the 2x C295W operated by Escuadrón Aéreo 301 of the Mexican Air Force based at Santa Lucía, Méx (MMSM) and repaints of the 2x C295W operated by Escuadrón Aeronaval 812 of the Mexican navy based at Tapachula/Intl, Chis (MMTP) are included, along with relevant flightplans. 72 AI AH-1Y Venom helicopters of the United States Marine Corps. For use with Brent Newman’s scenery and flight plans of Camp Pendleton, California and Futenma, Japan. Corresponding aircraft package for FS9 is in JYAI_AH-1Y_Venoms_FS9_1.zip. 72 AI AH-1Y venom helicopters of the United States Marine Corps. For use with Brent Newman’s scenery and flight plans of Camp Pendleton, California and Futenma, Japan. 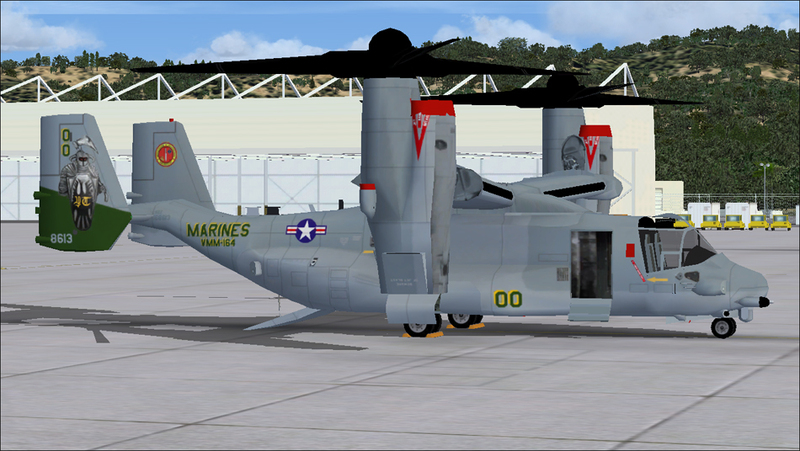 Corresponding aircraft package for FSX/P3Dv4 is in JYAI_AH-1Y_Venoms_FSX_1.zip. 60 AI AH-1Z Viper helicopters of the United States Marine Corps. For use with Brent Newman’s scenery and flight plans of Camp Pendleton, California and Futenma, Japan. 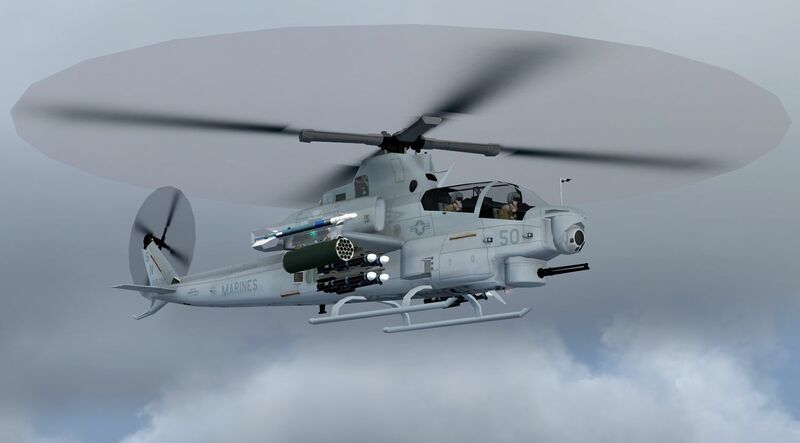 Corresponding aircraft package for FS9 is in JYAI_AH-1Z_Vipers_FS9_1.zip. 60 AI AH-1Z Viper helicopters of the United States Marine Corps. For use with Brent Newman’s scenery and flight plans of Camp Pendleton, California and Futenma, Japan. 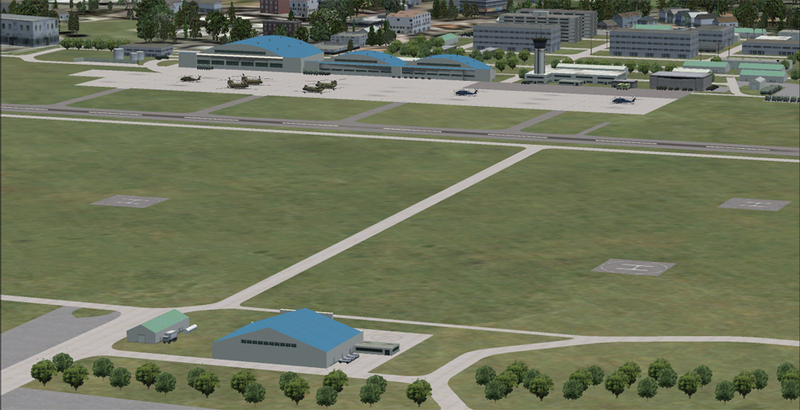 Corresponding aircraft package for FSX/P3Dv4 is in JYAI_AH-1Z_Vipers_FSX_1.zip. Kasuminome is a JGSDF airfield located near Sendai in Miyagi prefecture. It was vital to recovery efforts following the 2011 Tsunami, briefly becoming home to dozens of helicopters from all over Japan. Kasuminome is currently home to two utility squadrons of UH-1Js and a headquarters squadron of OH-1s. This version includes changes that have been made to the parking ramp since the original release, and a new FSX native version. FSX repaints and flightplans of my FS9 C130 packages. Countries covered are - France, Saudi Arabia, Oman, Nigeria, Ethiopia, Sudan, Cameroon, Niger, Gabon and Afghanistan.